St. Luke's Children's Hospital received $93,000 from the St. Luke's FitOne 5K, 10K and Half Marathon. That generous donation is thanks to the 10,191 people who took part in Idaho's largest fitness event earlier this fall on Sept. 23. Together, with the donations from the last five years, FitOne has already raised a total of $438,000 to help improve the health of Idaho's children. "Being the title beneficiary of St. Luke's FitOne has allowed St. Luke's Children's Hospital to become a trusted community partner to support initiatives which impact children's access to healthy eating and active living opportunities right where they live," said Katie Apple, who accepted the donation on behalf of St. Luke's Children's Hospital. Idaho's statistics closely mirror national childhood obesity rates, with one in three children overweight or obese. With that added weight comes an increased risk for developing cardiovascular disease, hypertension, high cholesterol, sleep apnea, joint dysfunction and more. "Research has shown over and over, if we can reach these kids while they're still young and forming their lifestyle habits, we can help to mold and inspire adults who value their health, and see fitness as an integral part of that," added Apple. Of the funds raised during this year's event, $25,000 will support the new Idaho Elks Children's Pavilion under construction across from St. Luke's Children's Hospital, at the corner of Avenue B and East Jefferson. The $42 million, 100,000 square foot state-of-the-art center for children's health provides a dedicated space for most all of St. Luke's pediatric specialists and services. That centralized location will allow families to make one trip in a day, rather than multiple stops over several days, spread out around town. The collaboration between providers will also provide better, more coordinated care for the physical and emotional needs of Idaho's youngest patients and their families. St. Luke's FitOne has now donated a total of $100,000 to the Children's Pavilion. The remaining donations also allow St. Luke's Children's Hospital to support community and school programs for kids that are safe, structured and sustainable, and partially funded through the CHOICE grant program. New this year, as part of St. Luke's FitOne Expo, kids who participated in games at the Children's Hospital booth selected between schools to receive $500 for new fitness or physical activity equipment. Rather than choosing one winner, FitOne selected all ten: Central, Desert Sage, Endeavor, Fruitland, Garfield, Lewis and Clark, Sacajawea, Sherman, Snake River and Whittier Elementary Schools. The event also helped to raise money through the new Group Volunteer Gift Program (GVGP). The initiative was created in 2016 to encourage smaller local nonprofits to play a larger role in FitOne's weekend of events, while offering an alternative way for these often-overlooked organizations to raise funds. Through the GVGP, St. Luke's Health System donated $13,000 to 11 eligible volunteer groups in 2016, and $13,000 to 10 groups in 2017. Not only did they earned money, but also helped to minimize traffic impacts in neighborhoods along the event route. 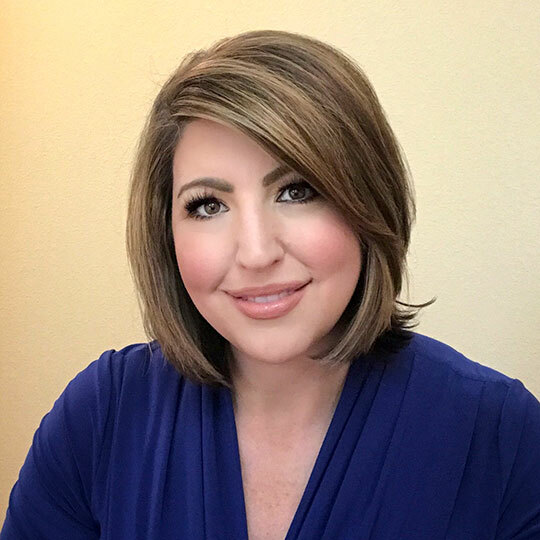 Anita Kisseé is the Treasure Valley public relations manager for St. Luke’s Health System.